If you have ever visited the islands you've probably seen the famous hand gesture along with the greeting “shaka, brah!”. A shaka sign – the unmistakable pinky and thumb salute; the ultimate symbol of aloha and local culture in Hawaii. Interpreted to mean “hang loose” or “right on,” the shaka is a constant reminder that in Hawaii, it is not the norm to worry or rush. 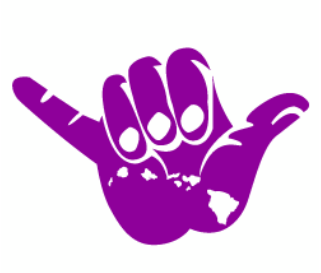 The shaka sign represents what “island style" is all about. And even though our furry members of our family don't shaka, they do know how to hang loose, have fun, and let us know that every little thing is gonna be alright. My name is Lori and my husband and I live on the island of Oahu, Hawaii. I am a human servant to my four Italian Greyhounds, Lilikoi, Cyrus and Flower along with our hospice foster, Ella. 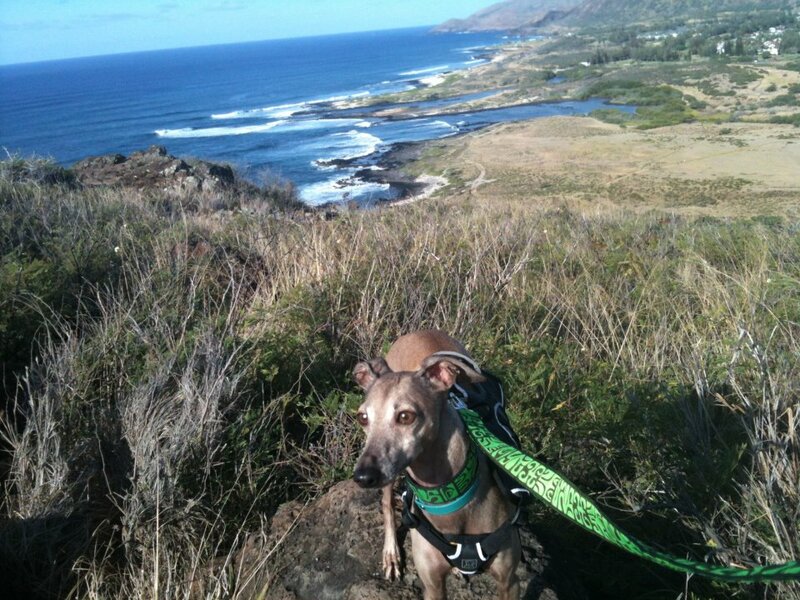 Since adopting Cyrus from the Hawaiian Humane Society in 2008, I have been involved with IGCA (Italian Greyhound Club of America) Rescue and we have fostered and rehomed over 30 Italian Greyhounds. Shaka Dog Hawaii came about unexpectedly. I was having a hard time finding unique martingale and hound collars for my dogs, so I decided I better learn to make them myself.